The £500,000 guaranteed UK & Ireland Poker Tour (UKIPT) London Main Event is a must for any serious poker player. 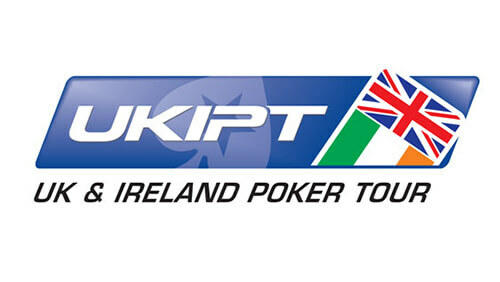 The buy-in to the UKIPT Main Event is £1,000 + £100 with the event running from October 2nd to October 6th. It takes place at the Grand Connaught Rooms which are located in the heart of central London. Full Tilt Poker is offering players the ability to get a seat at the Main Event without having to shell out the £1,000 + £100 buy-in. Players on Full Tilt Poker will be able to buy-in to a qualifer directly from just $5 + $0.50 or satellite through for a little as $0.10 + $0.01. We’re delighted to give our players the opportunity to go to UKIPT London’s Main Event. We know they can make the most of it, especially in light of Alan Gold’s spectacular win at UKIPT Galway.